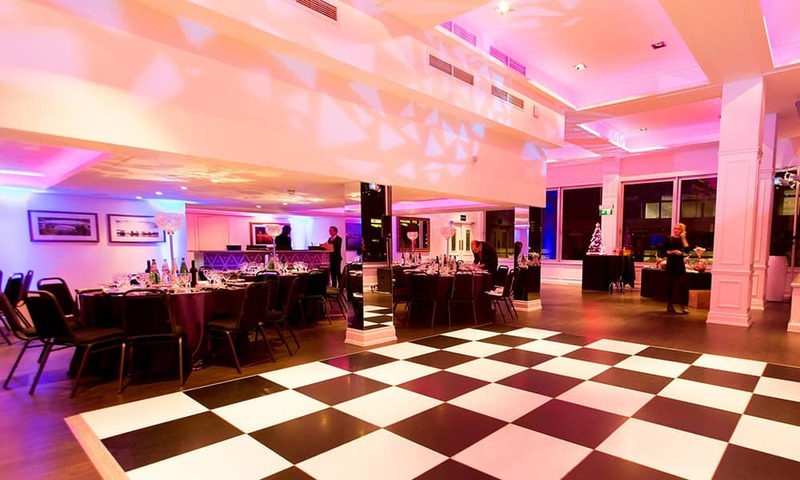 Celebrate Christmas 2018 with Star at the River Rooms. 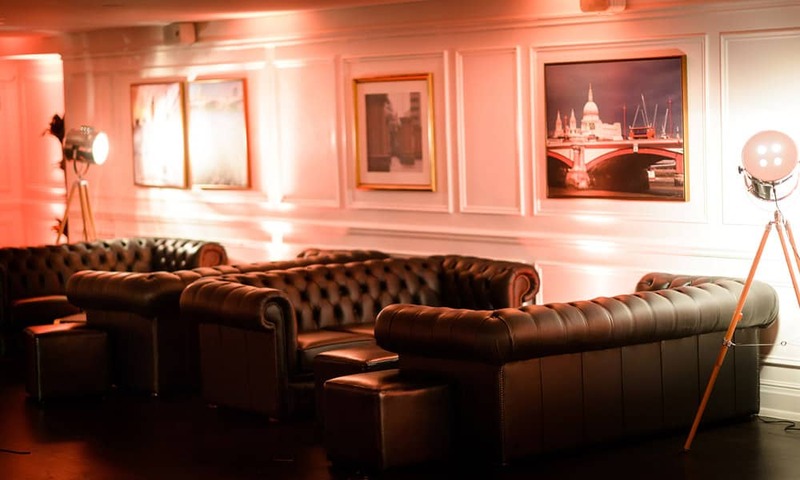 Put your feet up and let the team at the River Rooms handle everything from your bespoke dinner menu to the DJ. Partner with personality this Christmas for a hassle-free event with endless possibilities. 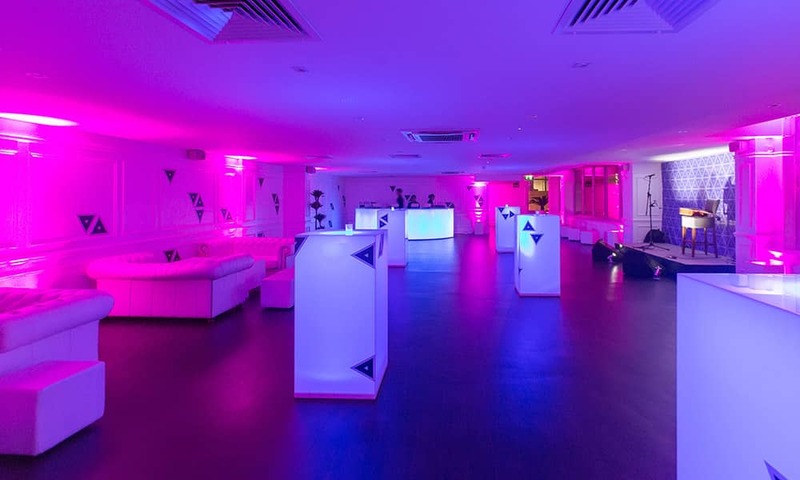 The Mermaid London is thrilled to present Star for your Christmas celebrations this festive season. A beautiful starlit scene awaits you and your guests from the moment you arrive. 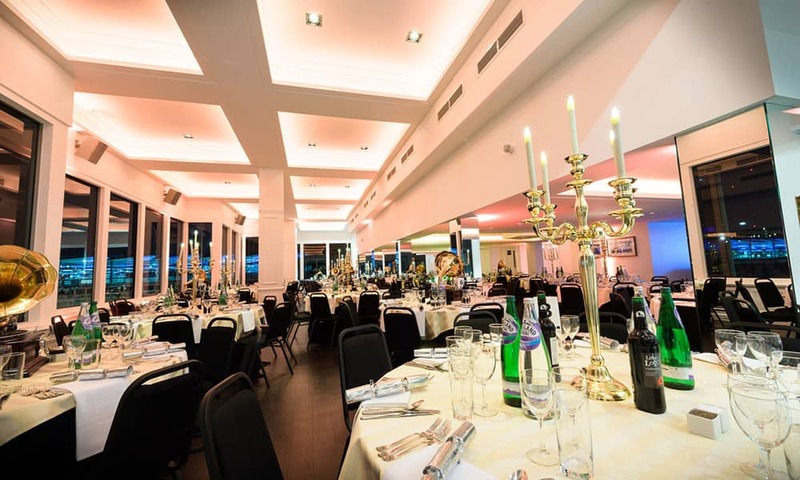 Our venue, which has a number of different event spaces, is perfect for both intimate celebrations to grand scale entertaining and will be elegantly dressed bringing the midnight blue starry sky to life. 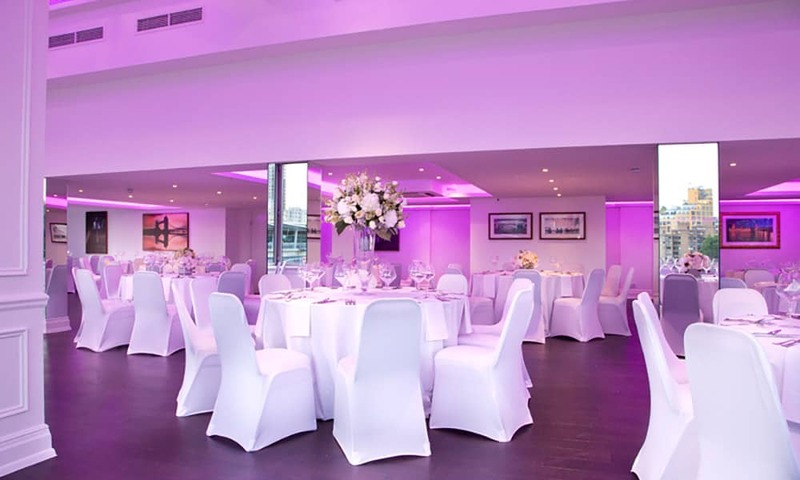 Party the night away whilst enjoying stunning views from our river rooms which overlook the River Thames and London's iconic skyline or take to the stage in our Auditorium for a unique dining experience. Let us take you to the stars! 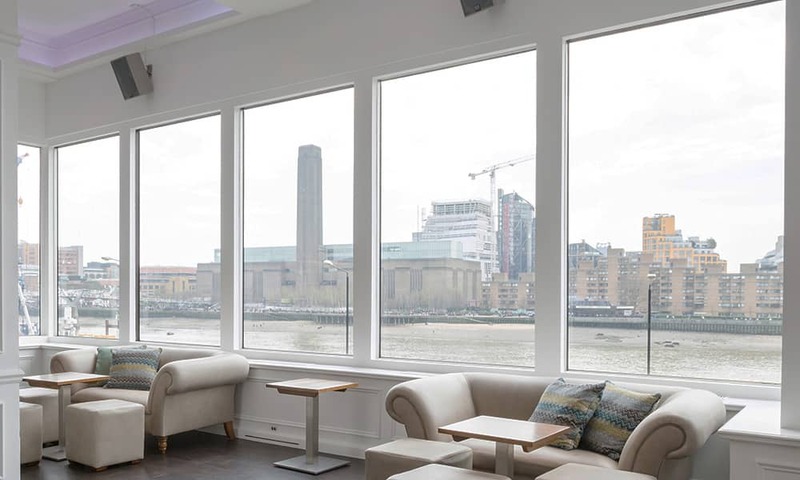 The Lower River Room is the ideal choice for intimate entertaining with its views across the starry sky. 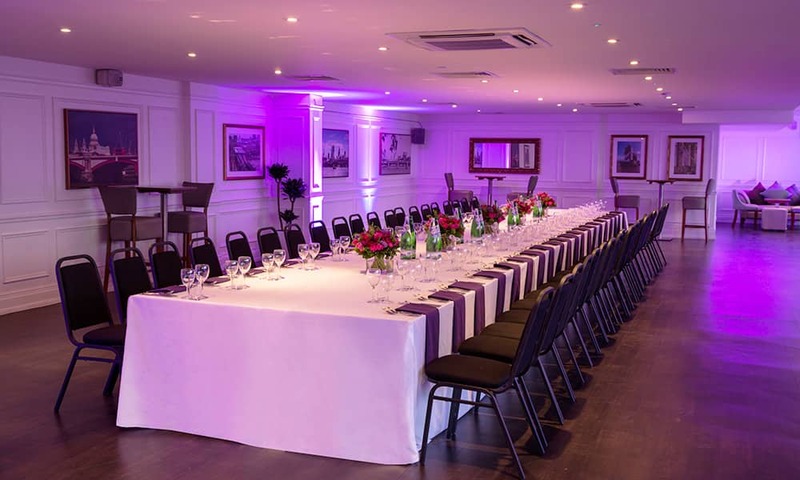 The room can also be used in conjunction with the Upper River Room and the Queenhithe for larger soirees. 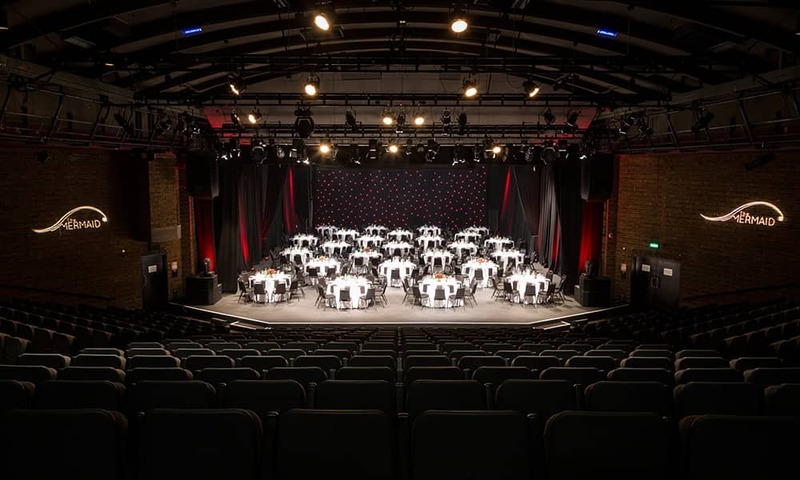 At the heart of The Mermaid London is the Auditorium, an amazing space perfect for on stage drinks receptions and even a unique seated dinner and dance experience under the stars. The Auditorium can be booked alone or used as a reveal for your on-stage party at the end of your conference or award ceremony. 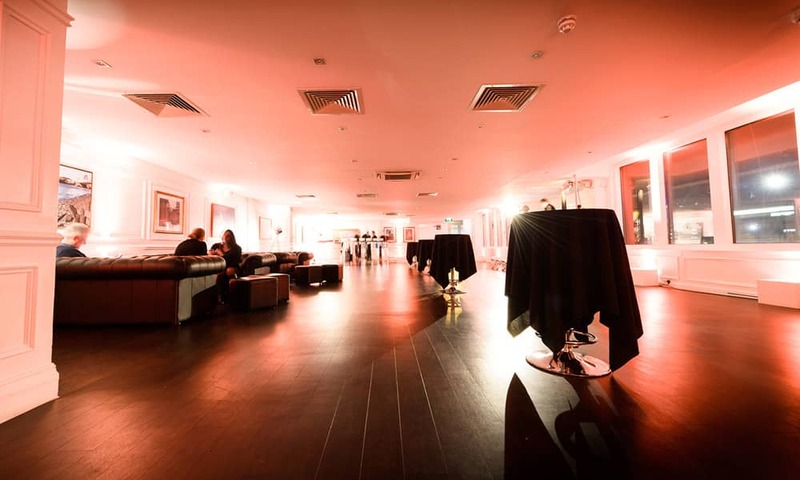 If you're hosting a grand scale event, our venue can be hired out exclusively. 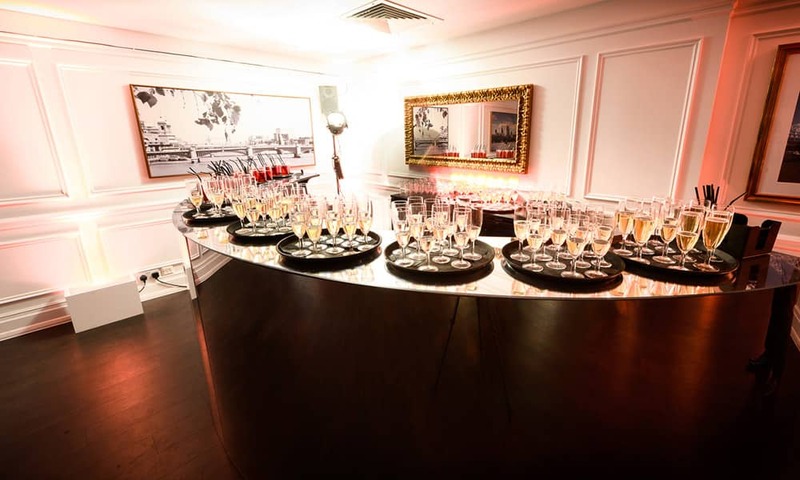 You can take advantage of our inspiring spaces for your evening amongst the stars, as your guests experience a night to remember with flowing Prosecco, incredible views and glamorous spaces. Please talk to our Christmas specialist to discuss the endless possibilities. We work with our multi-award winning catering partner KUDOS to deliver delicious menus using fresh locally sourced seasonal ingredients that will delight and satisfy your guests. Our menu can be served in three ways, either a seated meal, bowl food or standing buffet. Tea, coffee and mini mince pies are served with seated meals only. a All dietary requirements and allergies are catered for with prior notification to the catering team. 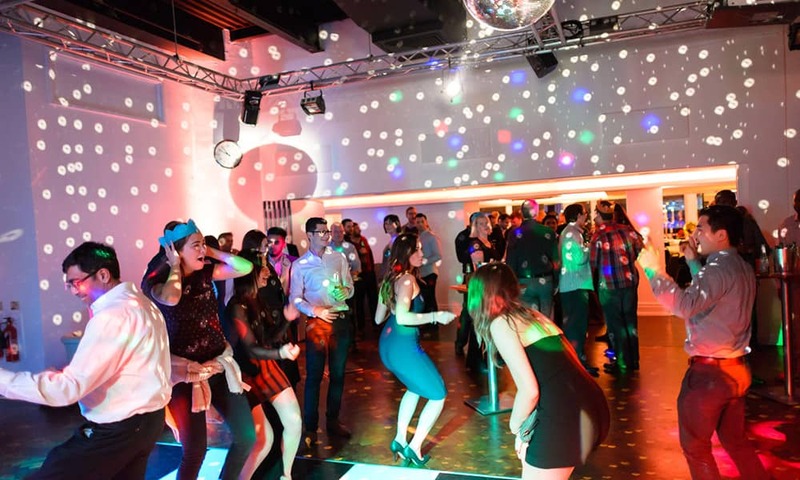 Take advantage of our STAR packages which have been designed with every detail in mind, so you can rest assured that your party with be a truly enchanting starlit occasion. 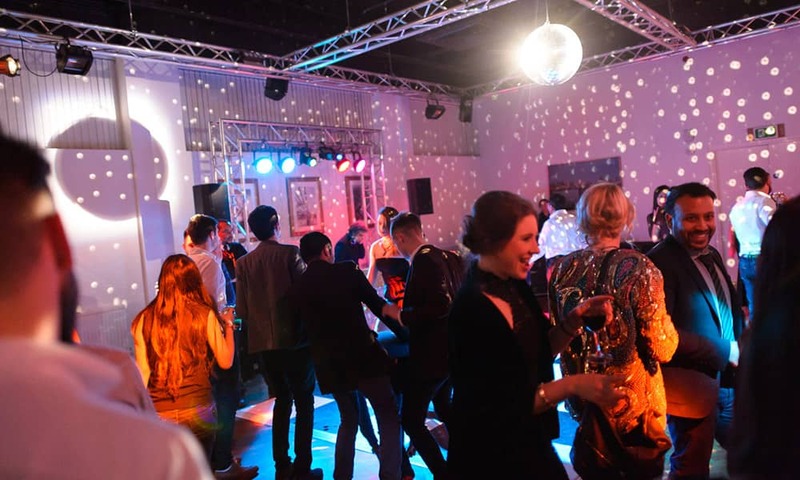 You can also work with our expert team to create a bespoke._party with all your star desires. Prices are per person and are subject to chosen dates and minimum numbers for all packages. If your number of guests does not reach the minimum number required, our Christmas party specialist would be delighted to put together a bespoke package. *Lunch price includes a reduced drinks package and excludes DJ and disco. All prices are subject to VAT. 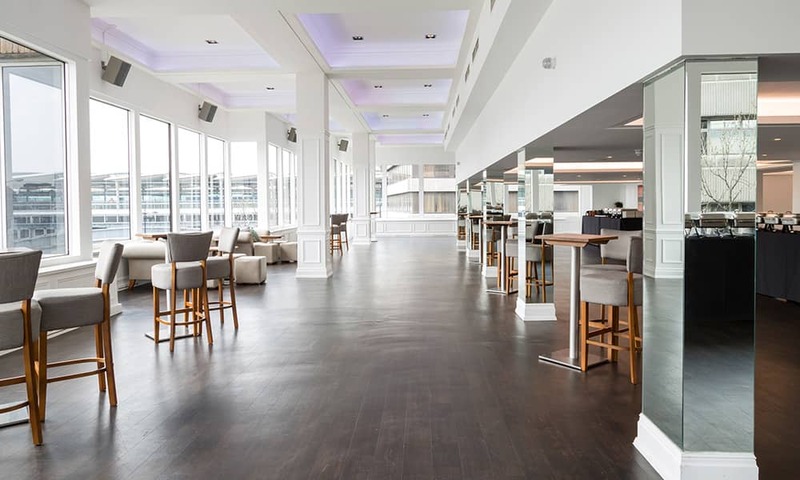 Where's the Christmas Party at The River Rooms?